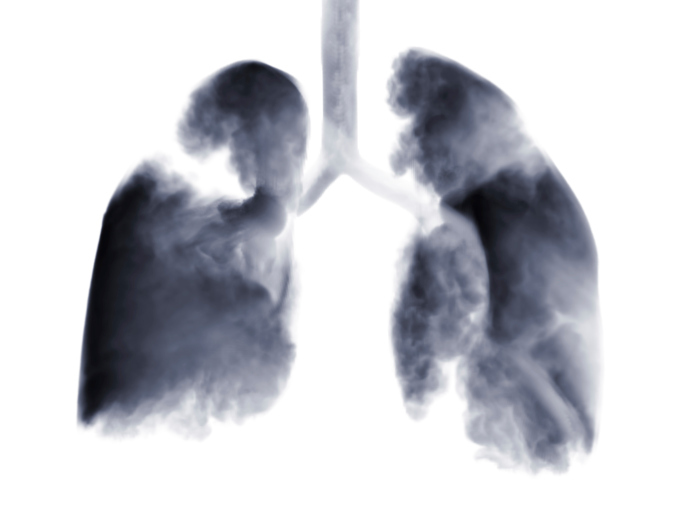 Few long-term data of the drug’s safety and efficacy in patients with NSCLC were previously available. Early clinical trials for gefitinib, an oral EGFR–tyrosine kinase inhibitor (TKI), were designed prior to discovery of the EGFR mutation. Few long-term data of the drug’s safety and efficacy in patients with NSCLC were previously available. 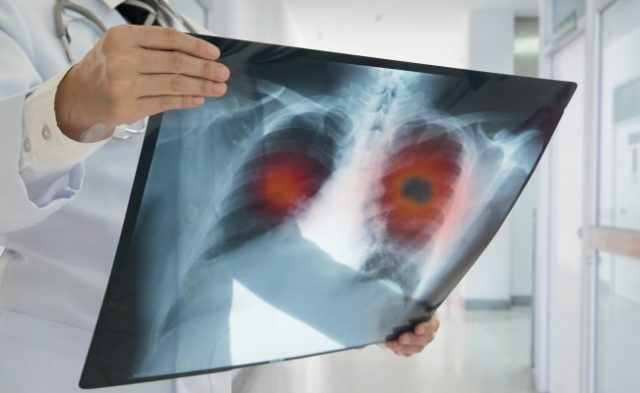 For this analysis, researchers assessed the outcomes of 191 patients with advanced NSCLC enrolled into the US IRESSA Clinical Access Program (ICAP); these patients previously showed improved outcomes on gefitinib therapy. Although EGFR status was confirmed in just 17 (22%) of these patients, it is assumed that most harbored an EGFR mutation. Of the 191 patients, 79 underwent retrospective chart review that showed demographic, survival, and safety data. The median duration of therapy was 11.1 years, with a survival rate of 86% and 59% at 10 and 15 years, respectively. Serious adverse events (AEs) were observed in 64 (34%) patients, though the majority were attributed to comorbidities and underlying disease; only 3 (1.6%) patients had treatment-related AEs.